As we like to say... Run In, Not Out! 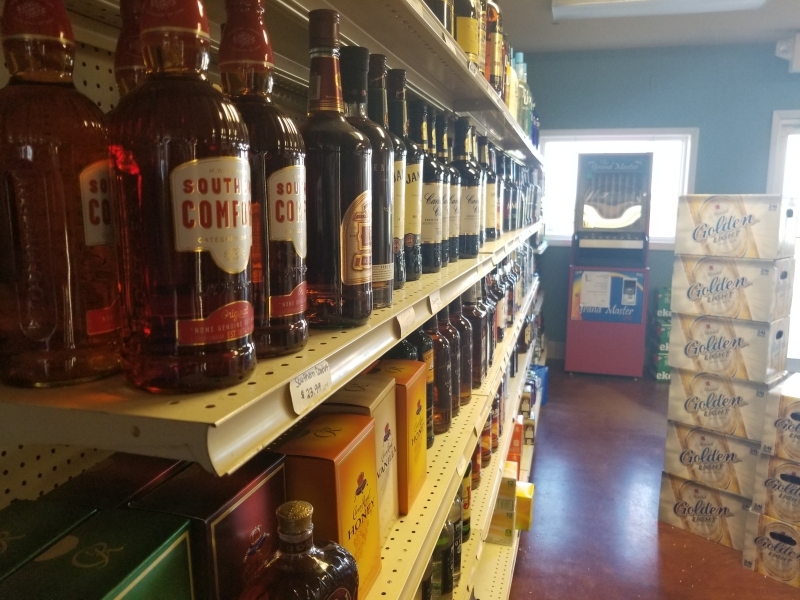 Stop in to our Off-Sale Store for a great selection of all popular beers, wines and liquors. Here you'll find a spacious, bright environment fully stocked with your favorite beverages. Stay tuned to this page for more info, specials and more... coming soon! 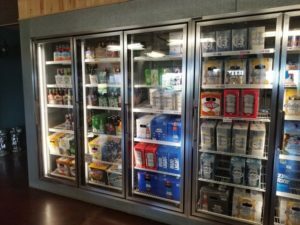 Monday through Friday - 4 p.m. - 10 p.m.
Now Available at the Roadhouse! 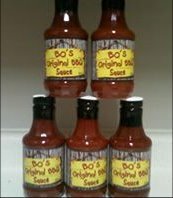 A true gourmet BBQ Sauce with a flavor second-to-none... BO's Original BBQ Sauce can be purchased right here in our Off-Sale Store!